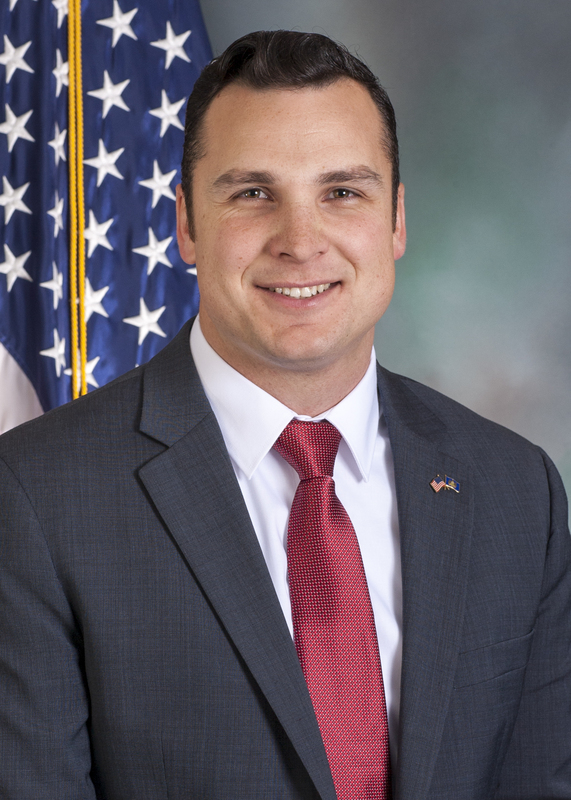 After serving both the Commonwealth and the nation as a decorated combat veteran, and after leading the operations of his family construction business as chief operating officer while serving as a National Guardsman, Rep. Andrew Lewis (R-Dauphin) was elected to represent the citizens of the 105th Legislative District in November 2018. After graduating high school – and before joining the family construction business – Andrew enlisted in the Army where he served for almost 10 years on active duty. He spent 15 months in Iraq as a scout during the troop surge from 2007 - 08. Subsequently, Andrew was selected to become an Army counterintelligence agent and was assigned to South Korea for a two-year tour. At the age of 23, Andrew was appointed special agent in charge of his counterintelligence team in Korea, overseeing all counterintelligence operations for his assigned area. After two years in Korea, he was nominated by the Department of Defense to serve at the White House Communications Agency, where Andrew served as both an assistant presidential communications officer, and as chief of the agency’s Information Security Branch. During his nearly decade-long service on active duty, Andrew was rated “among the best” – the highest possible rating – on every one of his annual noncommissioned officer evaluation reports during his service and was honorably discharged from active duty in 2015. Today, he continues to serve in the Pennsylvania National Guard, drilling every month at Fort Indiantown Gap. Andrew put himself through college on the GI Bill, and holds a Bachelor of Arts in political science from Thomas Edison State College, a graduate certificate in public policy from Liberty University, a master’s degree in legislative affairs from George Washington University, and a Master of Business Administration from Temple University. He and his wife, Ranae, live in Lower Paxton Township, where they are raising their three sons: Jeffrey, Jason and Jeremy. Andrew contributes his time to numerous local causes including Veterans of Foreign Wars, Rotary International and the Harrisburg Chamber of Commerce. He believes in a “government of the people,” where public officials serve the citizens and not themselves. As such, his goal is to introduce an amendment enacting term limits and his focus will be reforming government and rooting out corruption in Harrisburg. Andrew has also refused to enroll in a taxpayer-funded pension.